A large variety of necklaces for women are offered at GLAMIRA’s. 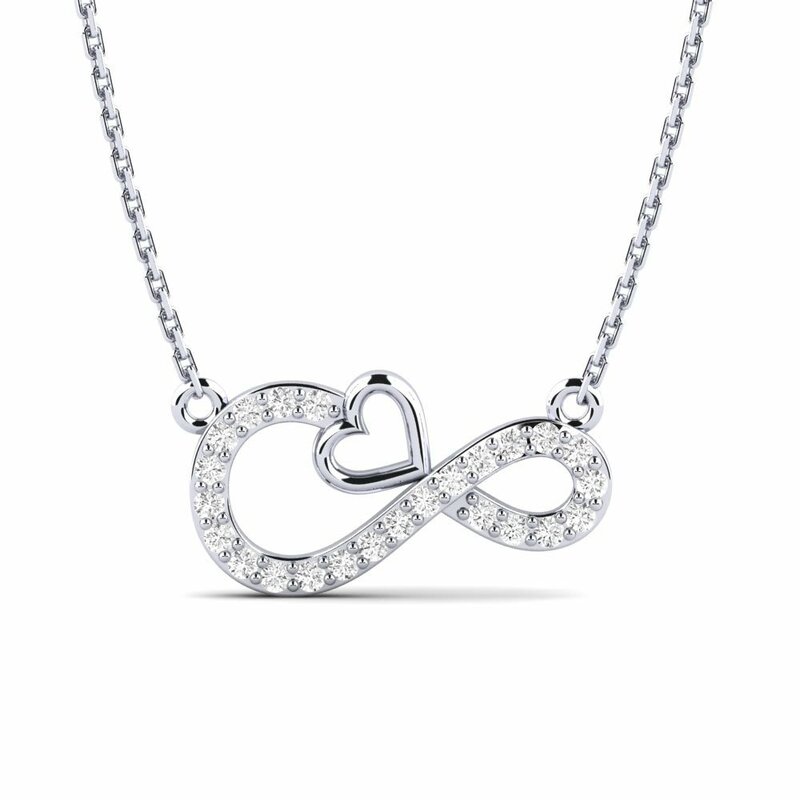 Each necklace is customized to a unique style. You can choose one from many and add your personal taste to every detail. 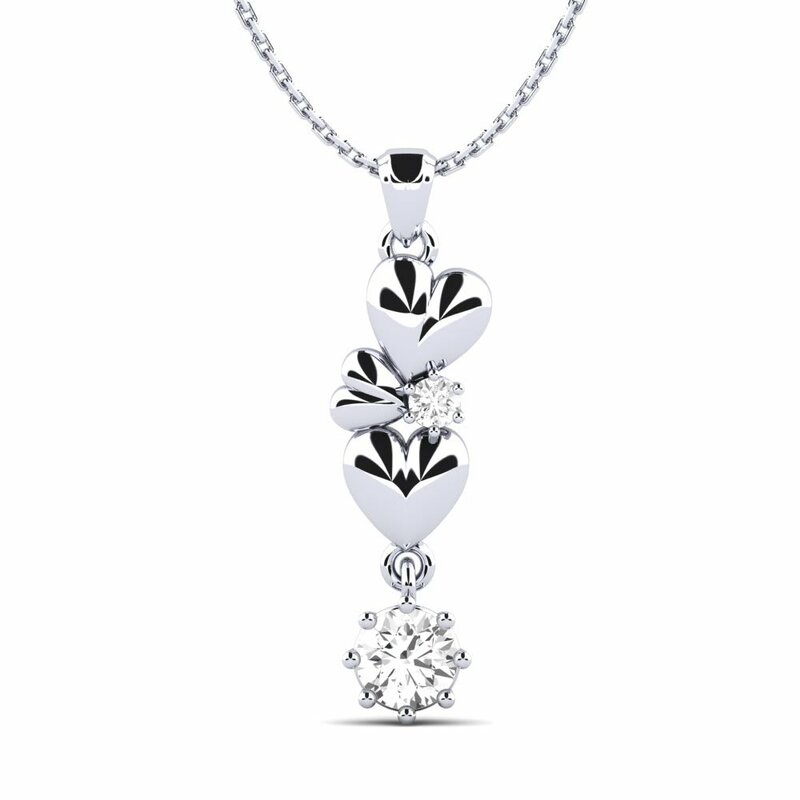 By accessorizing your heart around your neck as a heart pendant, be prepared to be as motivating as your passion, and as gorgeous as you appear. 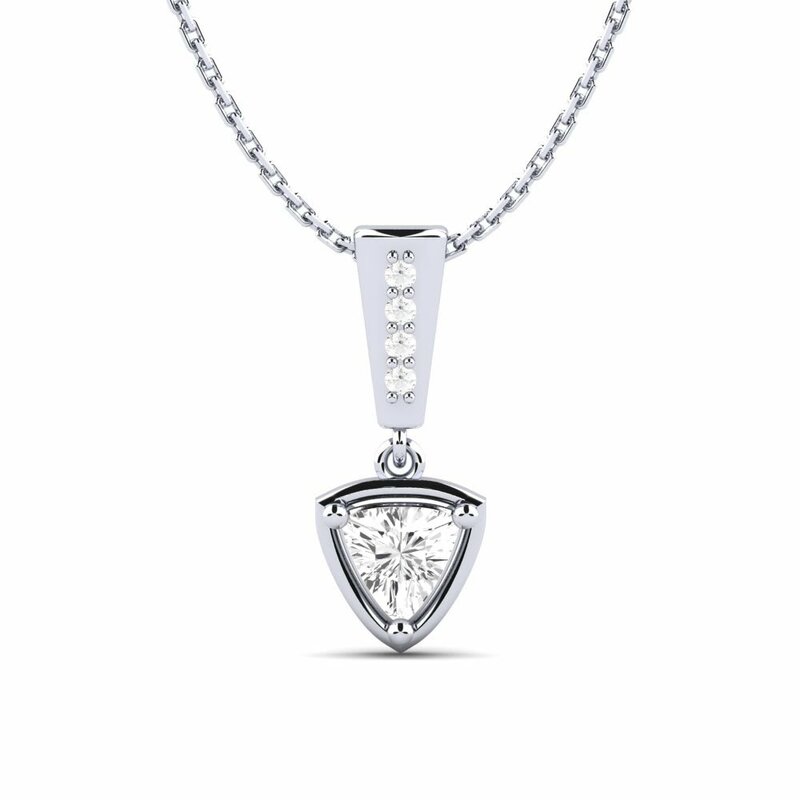 You may also personalize an angel pendant to have one of GLAMIRA’s angels surround your heart. Cross necklaces from GLAMIRA’s allows you to consecrate your emotional state by holding it near to your heart. Many styles can be personalized with color stones, birthstones, and even diamonds as well. Let your necklace bring about your heart’s true colors. 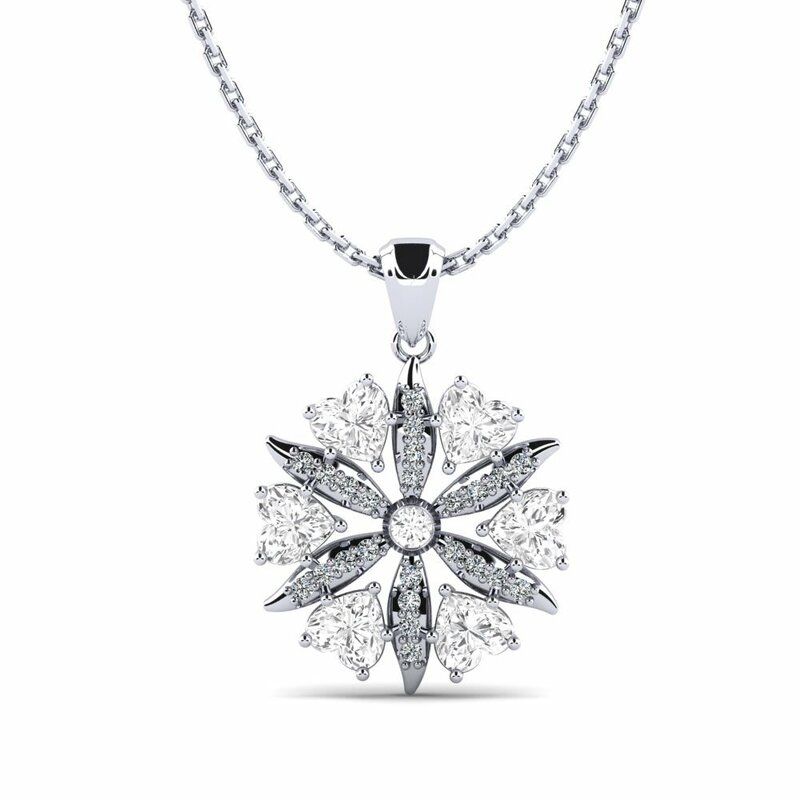 A diamond solitaire necklace will surely mess with the everyday rules of life, and open the doors of opportunities of intelligence. 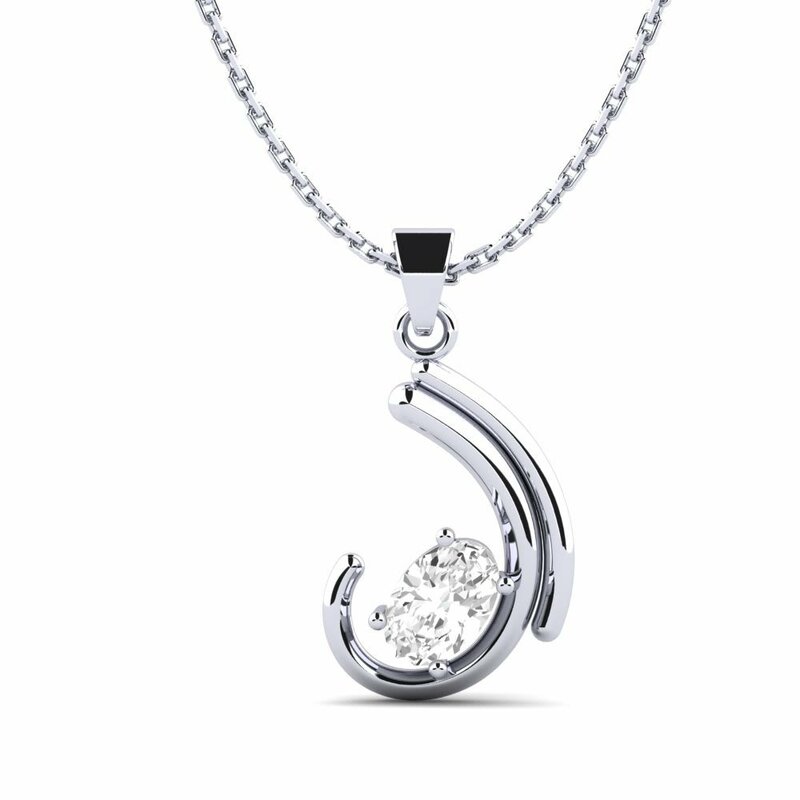 Use your imagination and shop necklaces for women at GLAMIRA’s! Whether you are shopping for yourself or a special someone, you will be sure to find what you’re looking for. There are many options for different styles. 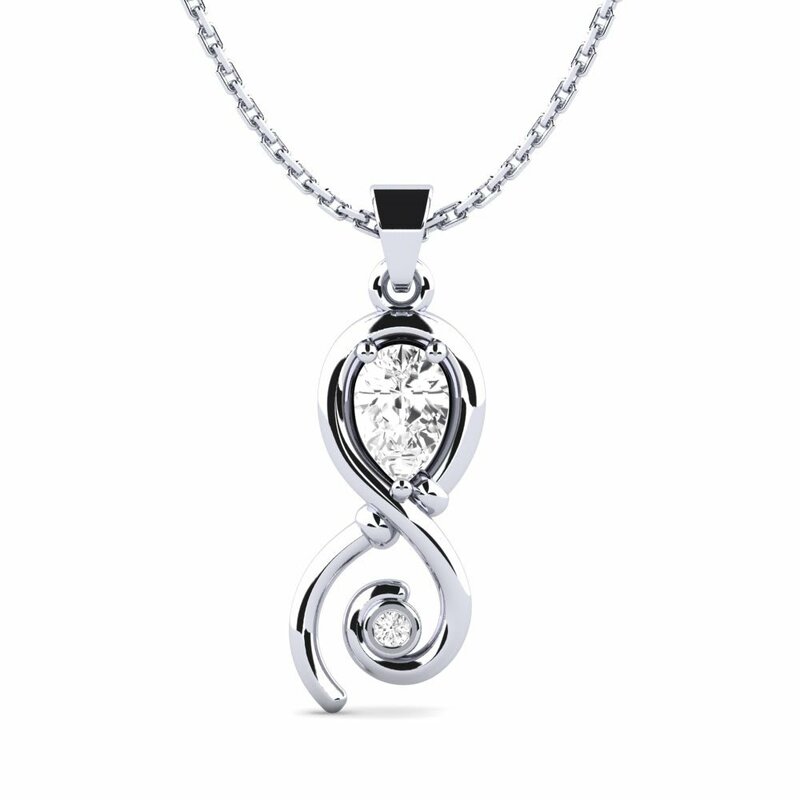 Let one of our experts help you to choose the right necklace for yourself, or the perfect gift for that woman in your life.